Tucked away in a secluded corner of Fort Erie along the Niagara peninsula, Bridgewater Country Club provides a scenic escape and a challenging game. The golf course's layout melds seamlessly with the beautiful natural terrain, incorporating the towering trees and meandering streams into the design. 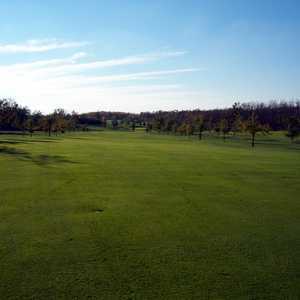 The 18-hole Fort Erie Golf Club in Fort Erie, ON is a public golf course. Designed by Rene Muylaert, Fort Erie Golf Club measures 3282 yards from the longest tees. The greens are bent grass and the fairways are winter rye. Opened in 1932, Rio Vista Golf Course has built a reputation over the years as being one of the best public courses on the Niagara Peninsula. 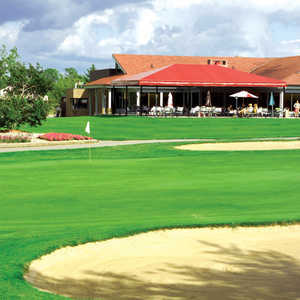 Situated in Fort Erie, Frenchman's Creek wanders through the gently undulating landscape of the nine-hole, par-36 course.